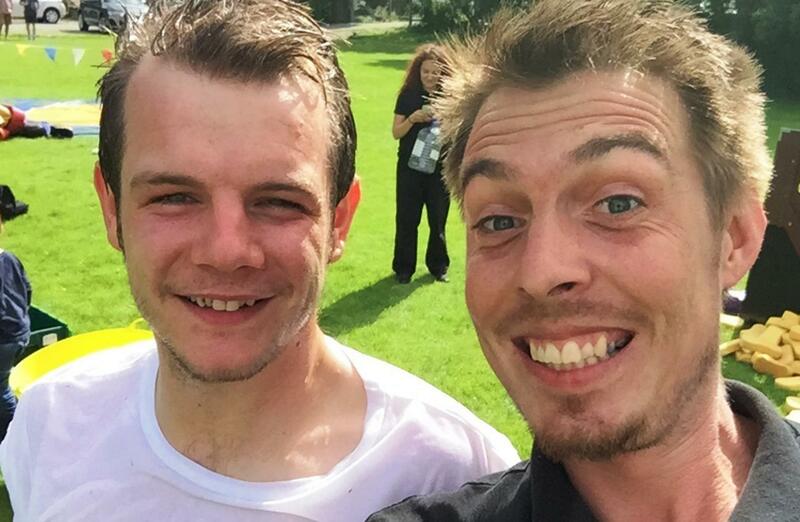 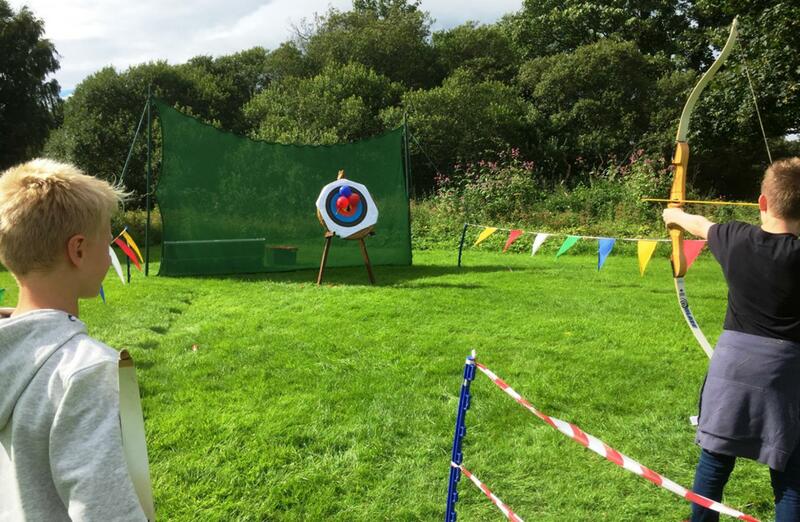 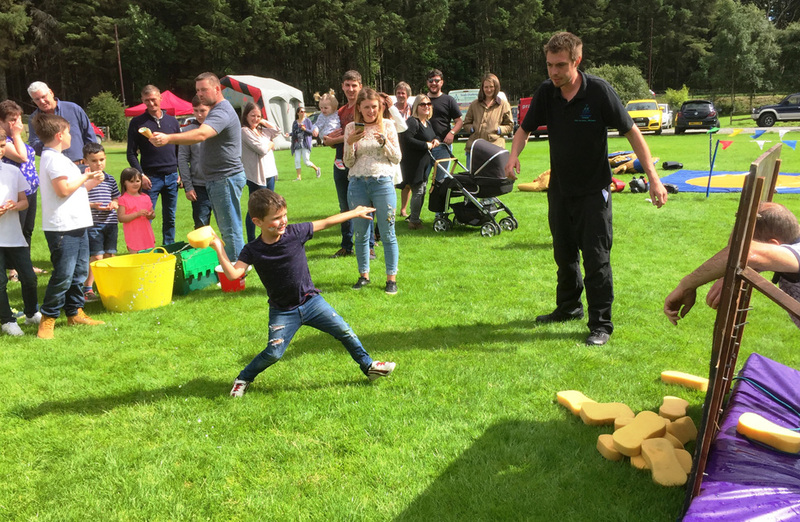 Although the day started off with rain throughout most of Scotland, the sun shone and the weather brightened up as the day went on for WM Donald's Corporate Family Fun Day in Aberdeen. 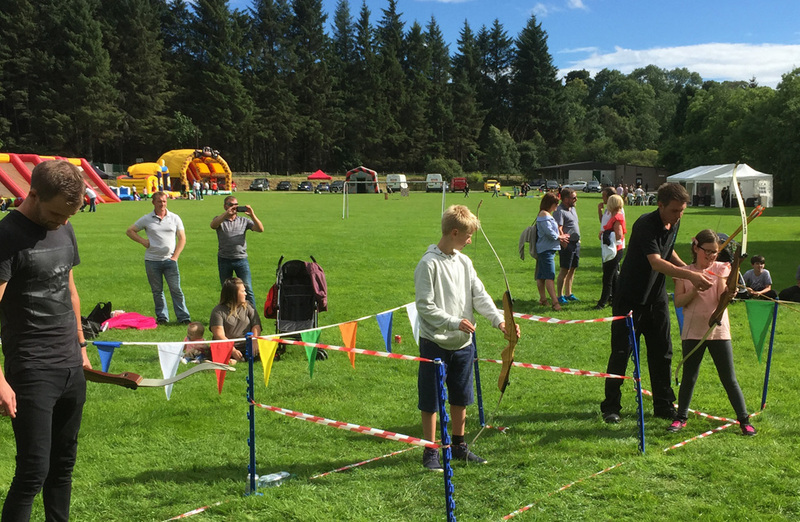 With plenty of activities and lots of lovely food and sweet treats, there was so much to keep everyone busy all day long. 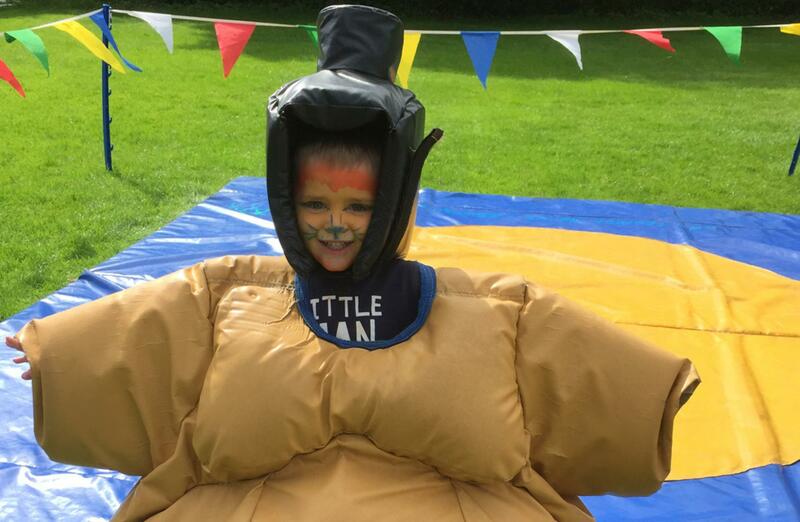 The face painting was open all day, and throughout the day there was more and more variety of scary monsters, superheroes, fearsome beasts and pretty butterflies running around! 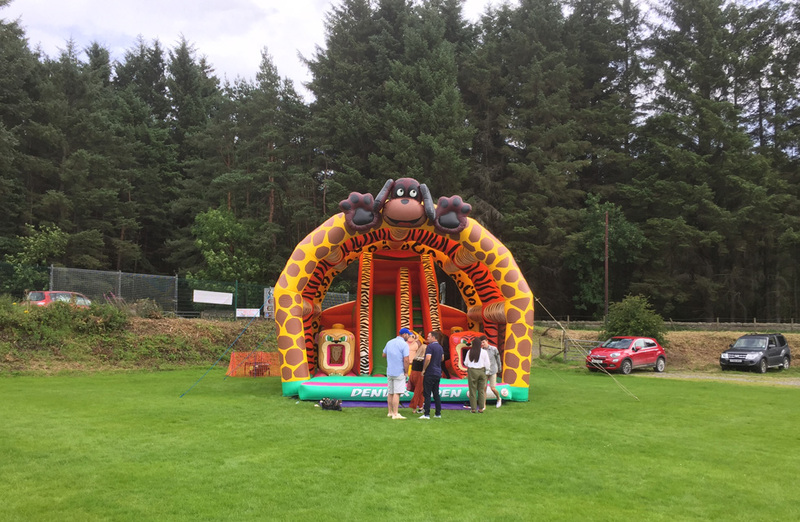 For the children (and even a few adults), the ball pool and bouncy castle were as popular as ever along withour beautiful new Minions Bouncy Castle! 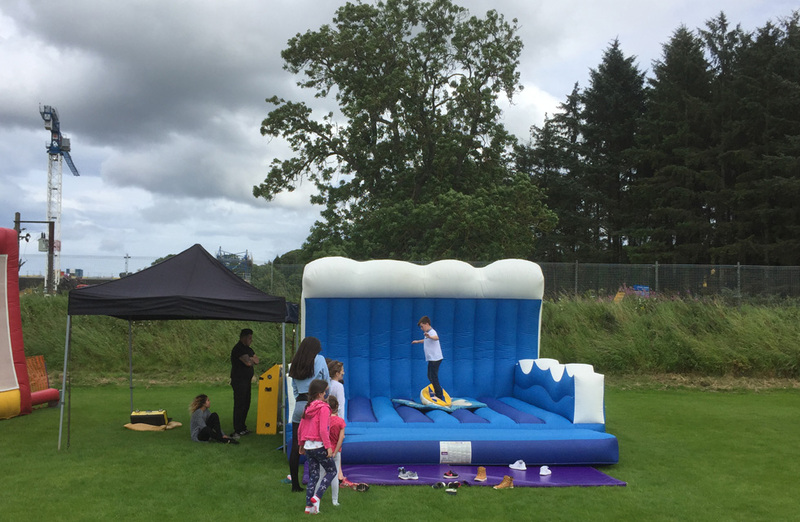 The Surf Simulator, Chip Shot Golf, challenging Archery and the ever popular Sumo Suits were all a big hit throughout the day too! 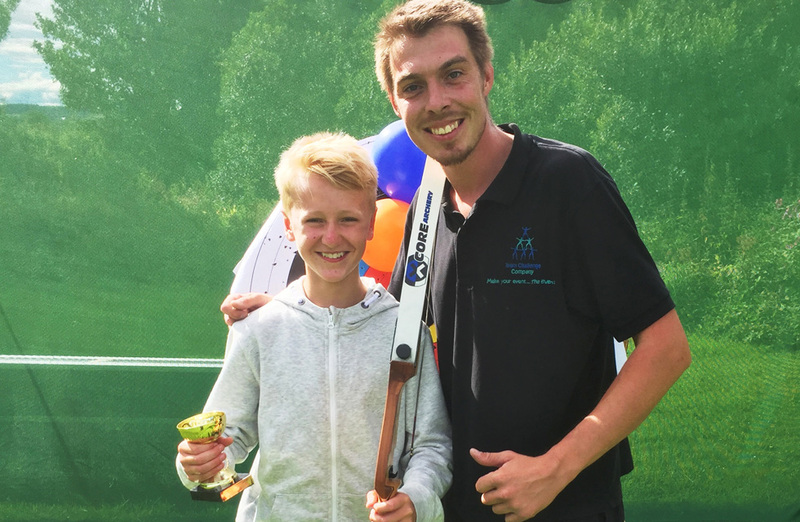 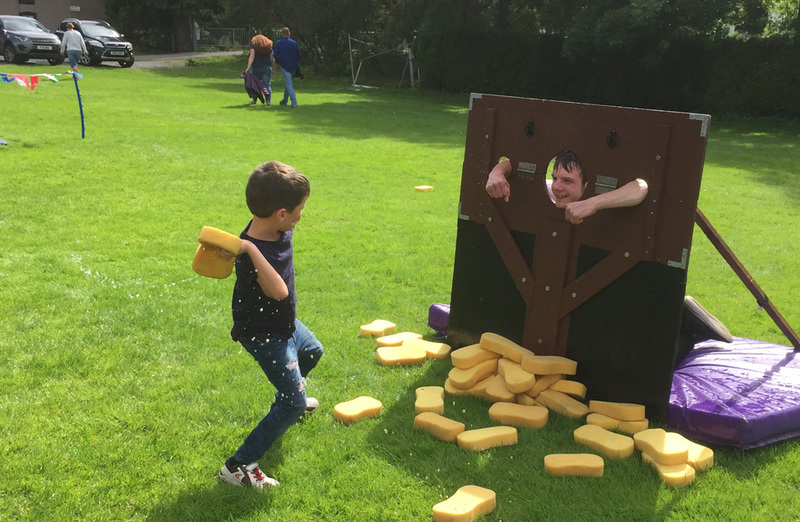 For all of the dad's and granddad’s at the event, the Beat the Goalie proved to be the most sought after activity, so much so that they had to be bribed with sweets so that they would let the children have a go! 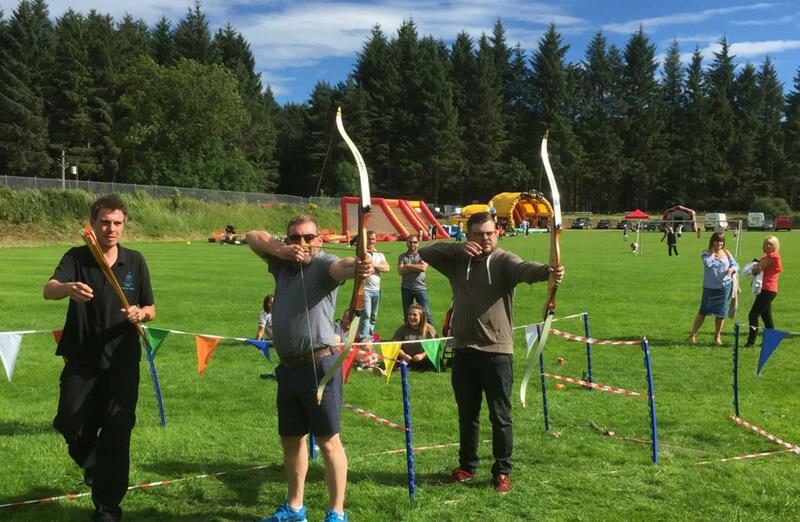 When it came down to the intense Archery completion there was a young Robin Hood among us, Daniel, he stepped up the level, beating all the adults to take home the Team Challenge Company trophy with a great smile on his face.Once again, the most popular people, who were voted for on the day, took to the stocks to face the music - well done you! 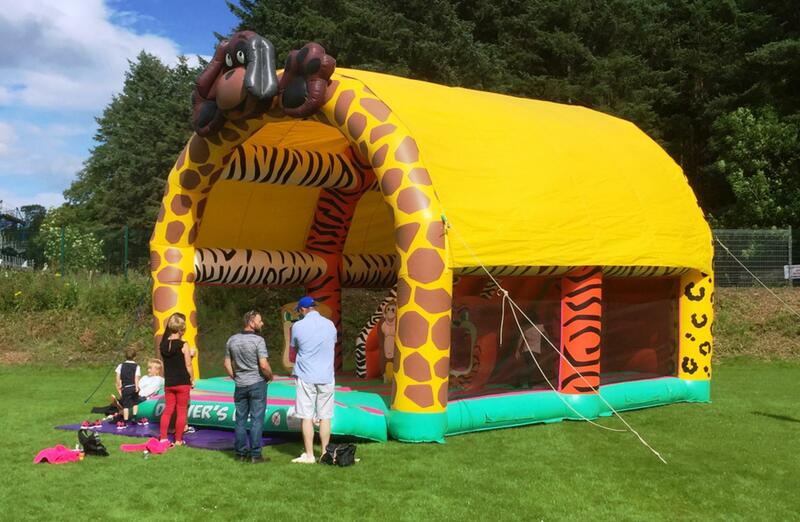 There was lots of inflatable fun to go around for all the children. 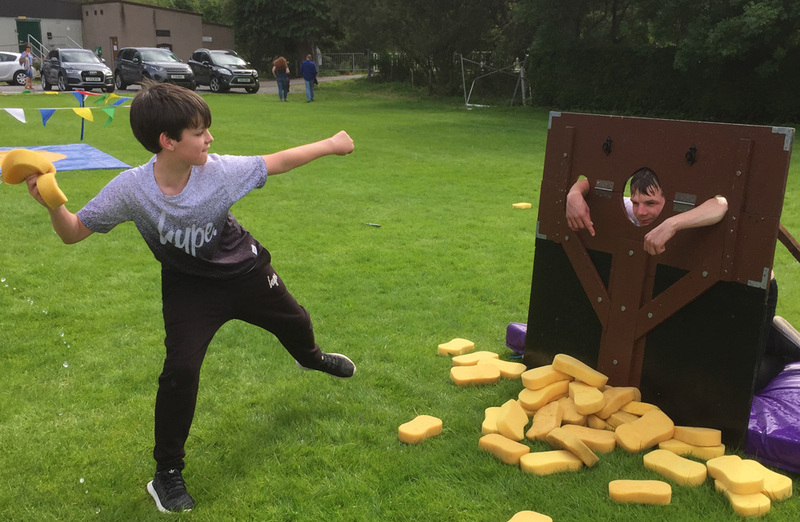 They each got the chance to show off their bouncing skills and blow off some steam – Denver’s Den was, as always, a huge hit. 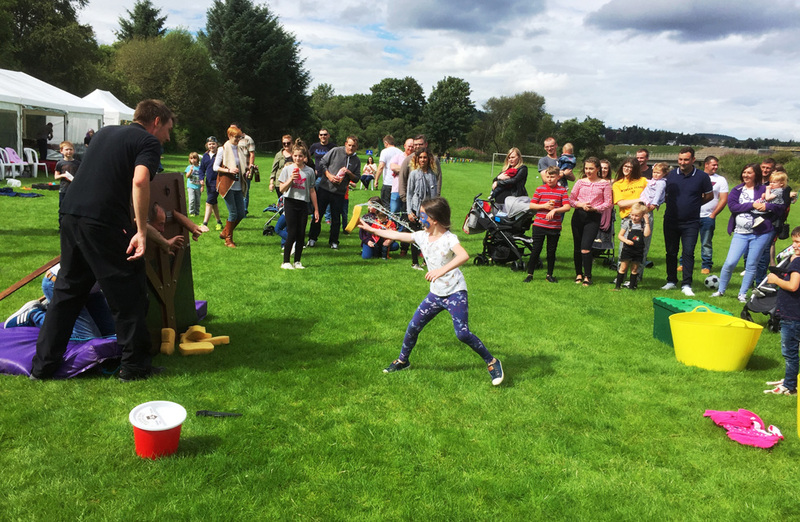 The parents didn't miss out on any of the fun though, stepping up to the Coconut Shy and Hoopla Stalls to win sweet treats – there was even wonderful BBQ Food, an Ice Cream stall and freshly made Popcorn! 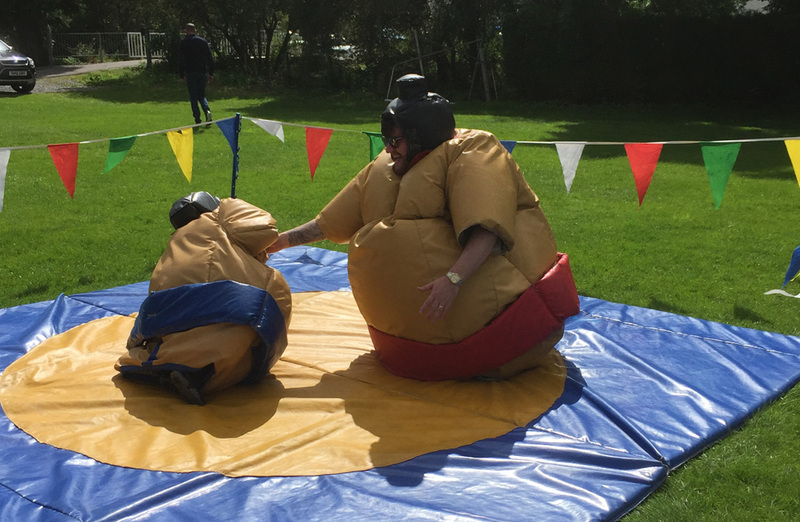 It's safe to say that the day could not have been such a great success without the excellent organisation from Karen and Elaine! 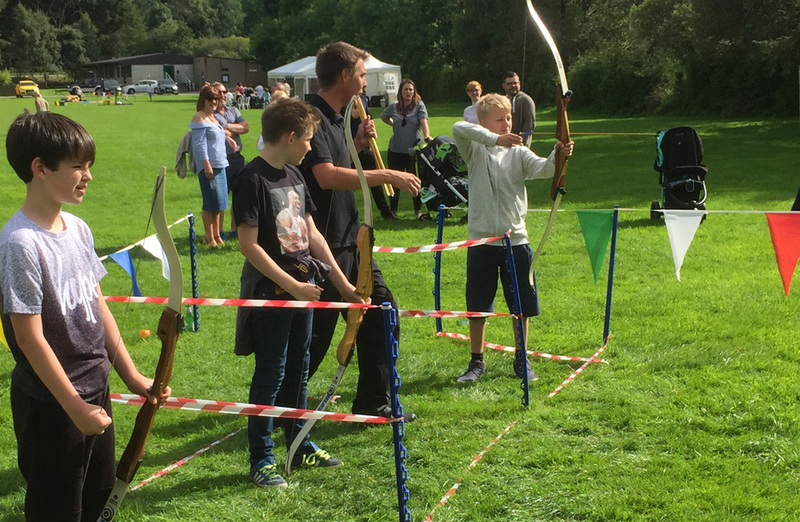 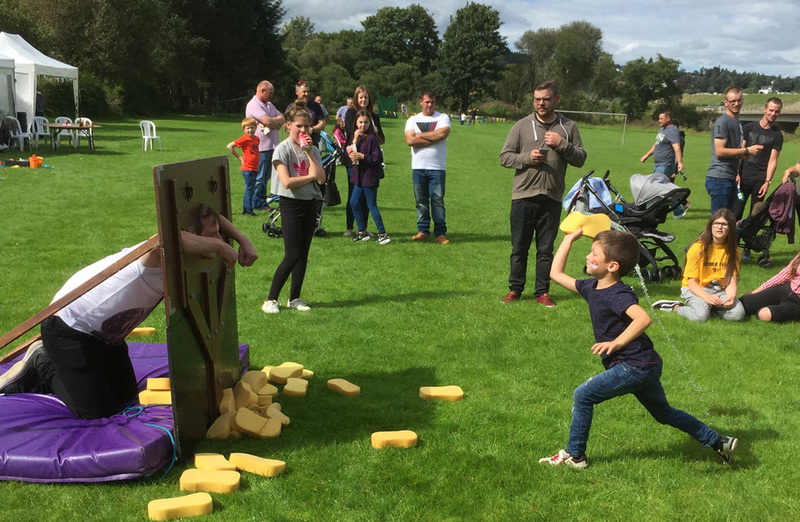 We hope everyone enjoyed the WM Donald Corporate Family Fun Day with Team Challenge Company, we hope to see you again soon! 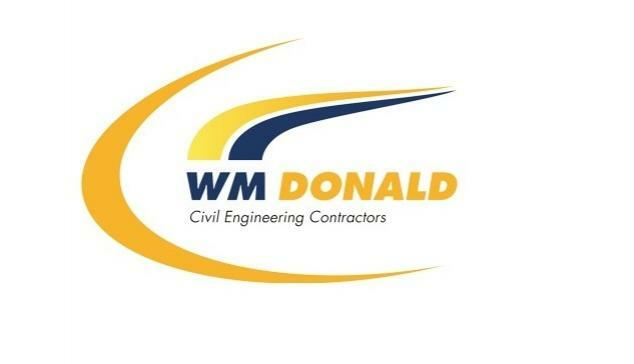 Great day with WM Donald, made even better with the sunshine. 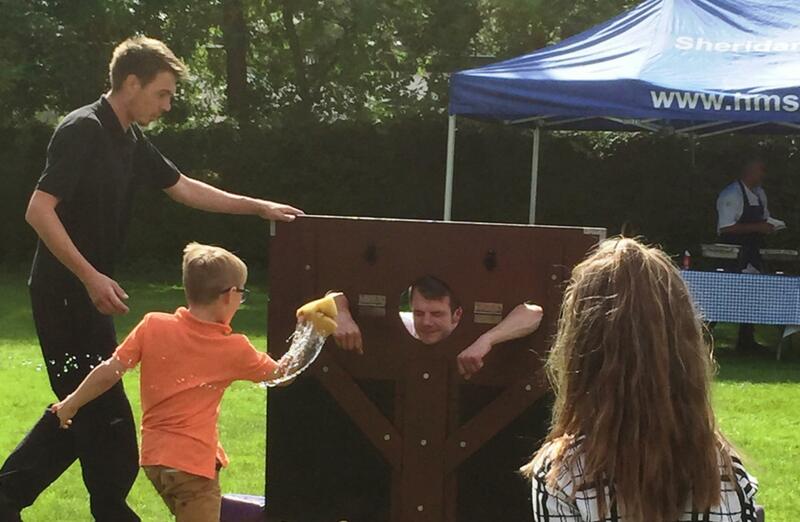 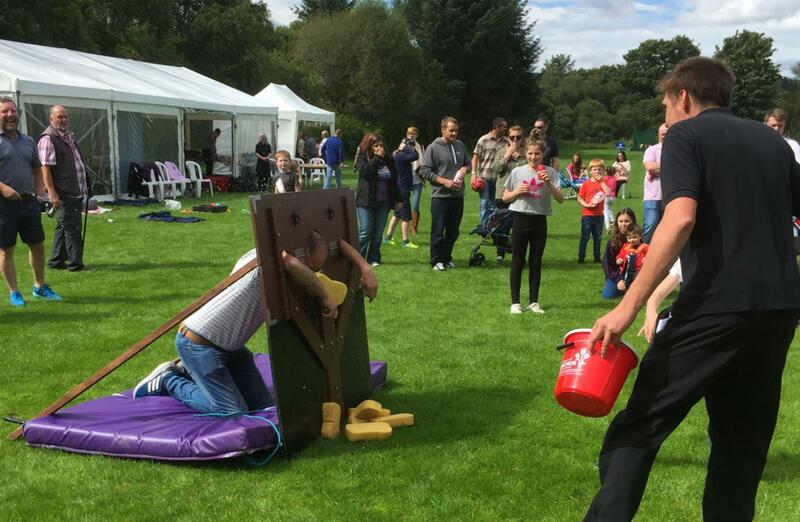 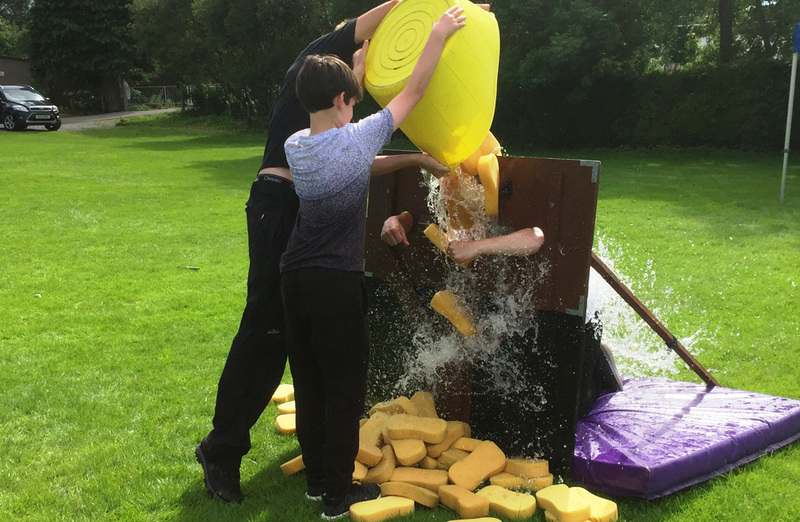 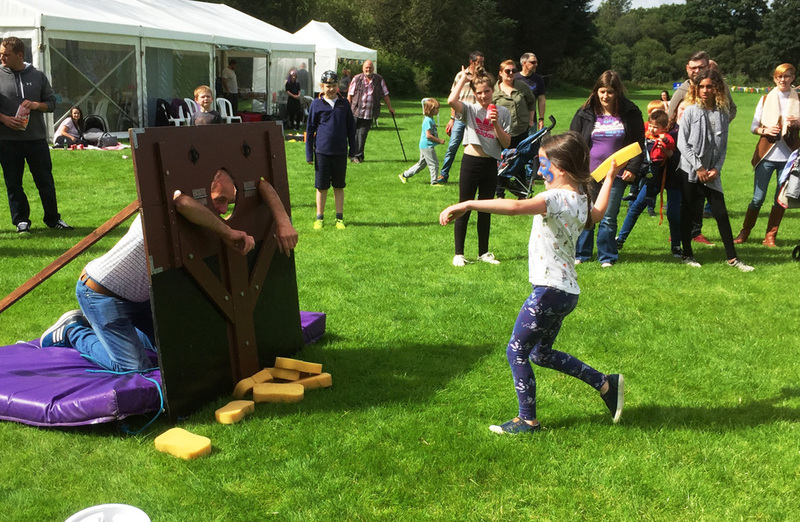 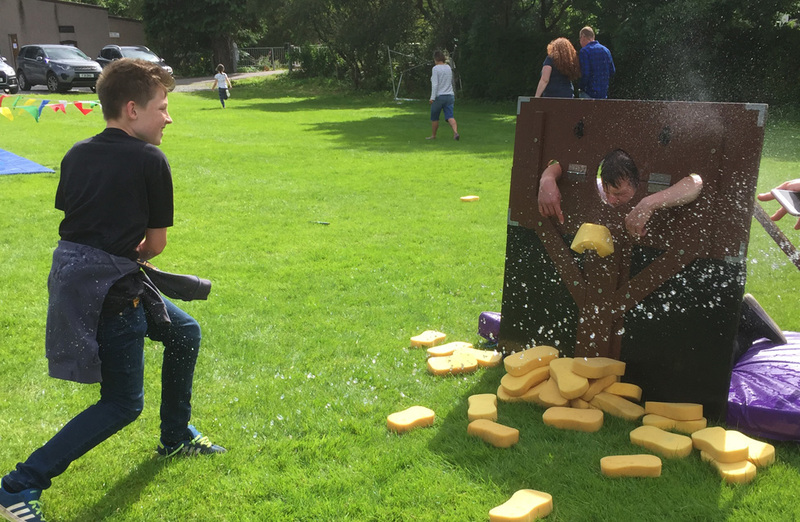 We had a brilliant time with you all and its always fun to see a few good sports facing the stocks to keep everyone laughing!